Telegram Group Inc., the encrypted messaging platform, has completed its second initial coin offering (ICO) — the world’s largest — bringing the amount raised to $1.7 billion. The ICO was held to help establish the Telegram Open Network (TON), a “fast, scalable, and user-friendly” cryptocurrency and blockchain platform. In addition to the $850 million Telegram raised in February of this year, $850 million has been raised from 94 investors this month. Further, the company “may pursue one or more subsequent offerings,” the British Virgin Islands-registered firm stated in a filing with the U.S. Securities and Exchange Commission (SEC). The company, founded by self-exiled Russian Pavel Durov, plans to use the ICO proceeds to develop the TON blockchain, which includes its in-house cryptocurrency, the Gram. It aims to enable transaction speeds faster than the Bitcoin and Ethereum blockchains — using multi-blockchain technology — and may seek to compete with global payment processors Visa and Mastercard, according to Telegram documents. The total supply of native TON tokens (Grams) will equal 5 billion. Interest in the Telegram ICO has recently helped the company surpass the threshold of 200 million monthly active users, “with over 700,000 new users signing up each day.” The company projects that it will have 1 billion users by 2022. Despite the popularity of Telegram’s messaging service, and the fact that investors are willing to invest such large amounts of money (those taking part in the ICO had to invest at least $1 million), some in the cryptosphere are skeptical about what the company can actually accomplish. Its white paper describes a suite of blockchain based services including file storage, DNS service, and an ad exchange network with the ability to process millions of transactions per second, but with no explanation of how. Just this week Telegram admitted it had connection failures in Europe and the former Soviet Union, blaming the interruptions on its data center provider. These issues have been dealt with. 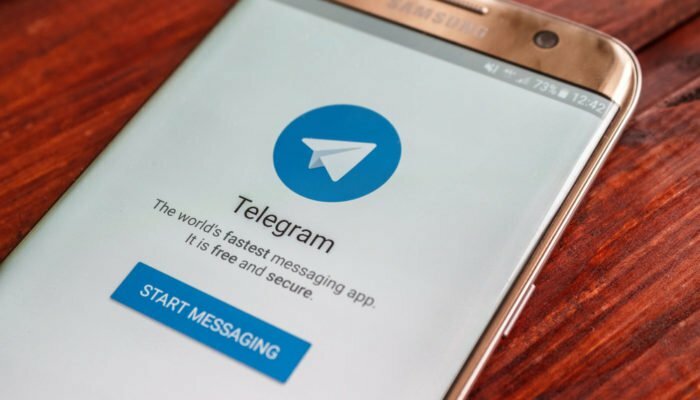 In other news, Telegram is under threat of being blocked in Russia after it refused to provide encryption keys to the Federal Security Service to comply with legislation on fighting terrorism.